Standing out from the crowd to build your hotel’s brand, while trying to grow your hotel’s occupancy can be a tough nut to crack. 46% of travel brands feel social media can be a very effective tool when trying to reach target audience and gain brand momentum. Every new strategy, surrounding social media, pricing structure or a new hotel system, must produce results that help you in short and long term as well. Our PMS is designed to help you succeed and get best out of each of your strategies. Here’s to the exciting times ahead! Did you catch our latest webinar? Earlier dynamic pricing feature worked on just Frontdesk, Web Booking Engine and Multi- Property Central Reservation System. Going forward, Dynamic Pricing (based on occupancy) can also be pushed at 3rd party i.e. external channels. Casa Tok Bidin is a 19-room boutique hotel located in the lush green surroundings of Pantai Cenang, Malaysia. The property was facing challenges in growing their room occupancy and simplifying hotel operations. They felt it was time to move on from manual to an automated system to overcome these very challenges. Shafar Jamaludin, who is managing Casa Tok Bidin, researched a variety of cloud- based property management systems (PMS’s) before turning to Hotelogix. It’s 2017 and technology is pretty much defining the journey of a traveler. 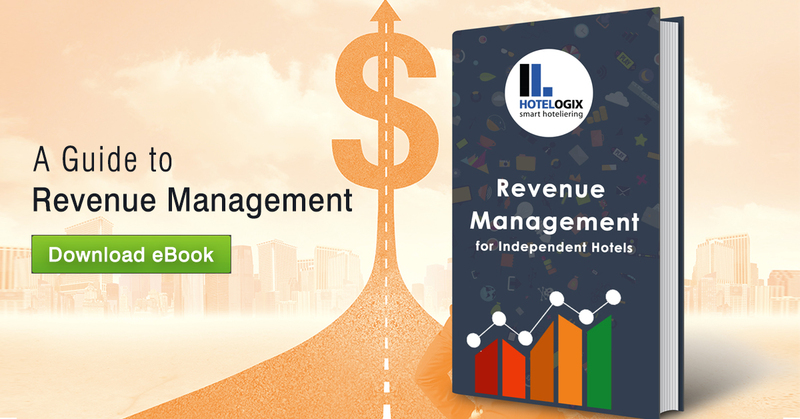 Our latest Ebook, A guide to Revenue Management for independent hotels, is out now. The book provides key insights into pricing the right way and how building a strong foundation for your hotel’s revenue strategy is essential. tnooz : The hotel industry is going through a complete metamorphosis and industry stalwarts say it will look very different in just three years from now. 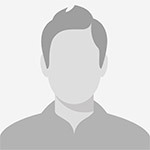 The article dives into some of the biggest questions that the hotel industry is facing and what the future business model would be like to attract guests of tomorrow in the competing digital world.